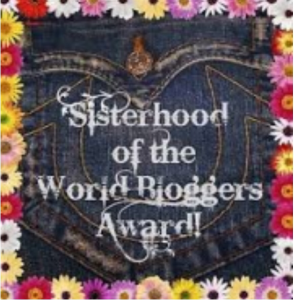 My new year started off with a pleasant surprise when Julie Arduini nominated me and other bloggers with the Sisterhood of the World Blogger Award. 3. Answer 10 questions you’ve been sent. 1. What’s the hardest lesson you’ve learned? I believe it was letting go and letting God. For years I worried, fretted, and tried to control my life. When I realized that God was the one in control the worries melted away. There are still trials and troubles but now I pray first and trust in God’s wisdom. 2. What temptation is hard to resist? Chocolate. I made a pan of chocolate walnut fudge for Christmas. I’m pretty sure I ate most of it. 3. 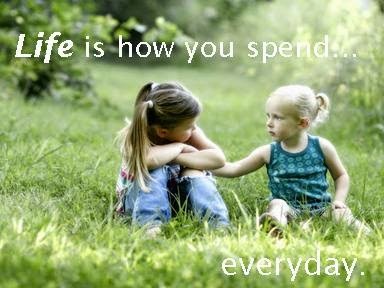 If you weren’t doing what you do weekdays, what would your life look like? I work in an academic library as the technical services manager. When I retire I’d love to be a full time writer. 4. What book could you read over and over? For years I read Sue Hubbell’s A Country Year: Living the Questions every spring. I’m thinking about reading it again this spring. I also love to read the Bible over and over. God motivates me. If I am doing something for Him, I don’t give up. I don’t like it when cabinet doors or drawers are left open. 7. What are your goals for 2015? I hope to complete the novel I started this month. It is a story set on an island in Lake Erie that features a young woman who needs to find peace. What she doesn’t expect is to find love. I’ve wanted to travel to Maine since I was in sixth grade. Last year my husband and I took a trip to Kelleys Island, Ohio. We fell in love with the island and the mainland around Marblehead. We plan to go back this year. 9. Would you rather stay in a five star hotel, a bed and breakfast, or a cabin? 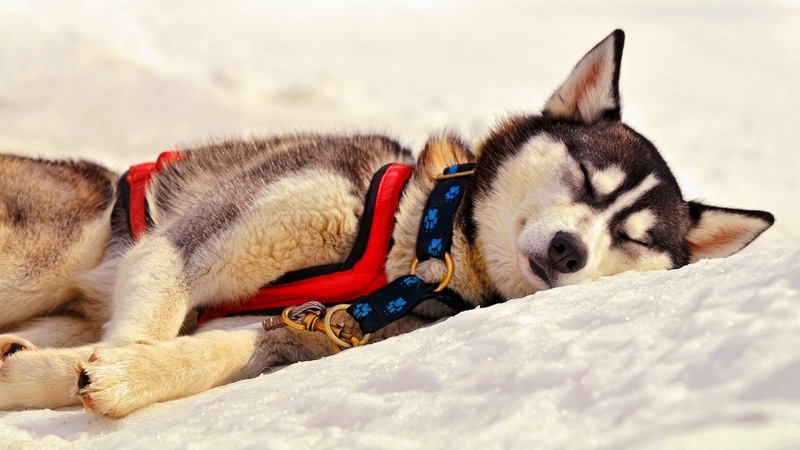 A cabin would give us more privacy and autonomy. When I go on vacation I don’t want to be busy and trying to get from place to place. I want to relax and enjoy the journey. But then again, a bed and breakfast would be delightful. 10. 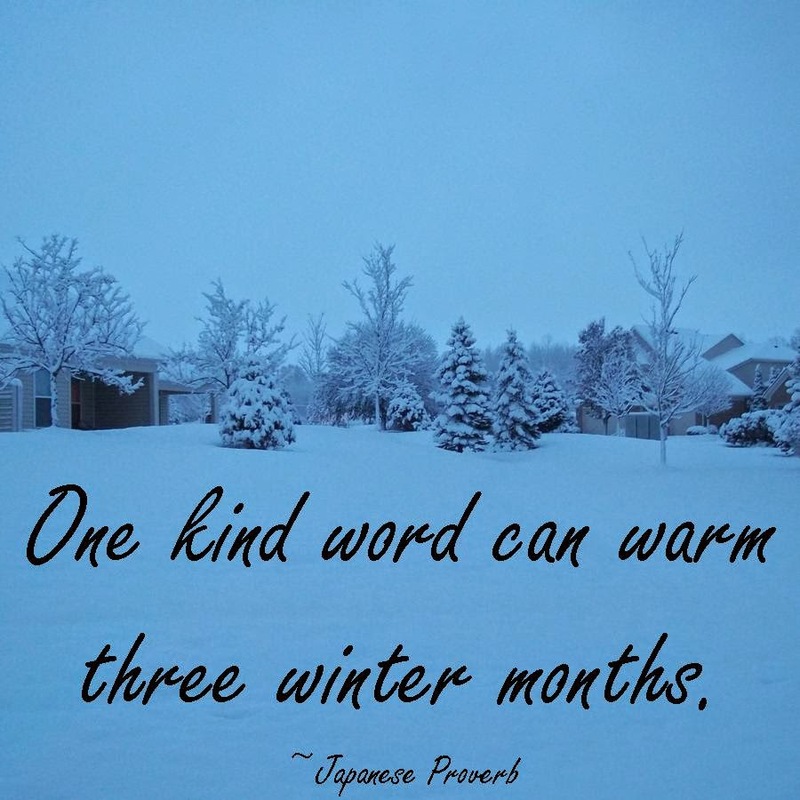 What’s your favorite season? Why? I love winter. The snow gives such a peaceful atmosphere. Winter is quiet and gives me a chance to reflect and regenerate. I love the way the snow sparkles and gives the earth a fresh, clean appearance. Do you have a favorite Bible verse you lean on? If so what is it? What’s your favorite chapter book from childhood? Do you enjoy cooking or would you rather eat out, order in, or nuke a microwave dinner? Were you called to write or do you write as an offering to God? How long have you blogged and why did you start? What’s your greatest accomplishment in the writing world? What’s the best and worst about using social media? Are you a country or city kind of girl? I’m nominating Ane Mulligan, Sharon Srock, Nike Chillemi, and Kathleen Friesen! I enjoy your blogging! Is anyone else watching the TNT series, The Librarians? The series spun off of the movies starring Noah Wyle, Bob Newhart and Jane Curtain. In the new series, four hand-picked, miss-matched people work together to defend the world against too much magic. Rebecca Romijn as Eve Baird is a love interest for Wyle, who appears occassionally. The rest of the time, she's protecting her underlings while they solve puzzles and chase monsters. John Larroquette holds down the fort, or the lab in this case, while the others roam about, drop through portals, and get into all kinds of trouble. Christian Booth, Lindy Cain and John Kim round out the ragamuffin group as an art history expert, math genius, and thief. For me, the show is pure entertainment. I've heard a few people say they didn't like it because the librarians weren't doing library work. But I don't think that's the point. I don't know too many librarians who chase fairytale characters, dragons, or evil villains. Instead, the characters use resources, history, and a little magic to save the world. 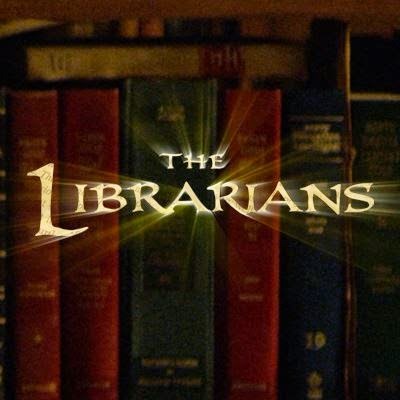 If you want light entertainment for an hour before you start your workweek, sit back and watch The Librarians. Just for fun. If you watch the show, what do you like about it?